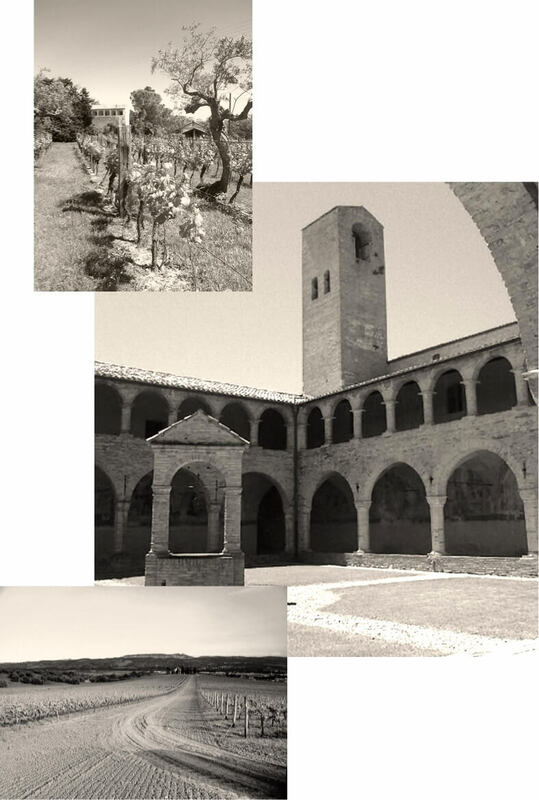 Since the VI century, when it was founded, the abbey made wine. Today, the estate is still well known as one of the places most dedicated to grape farming in the Colline Teramane area. Even so that in the late '80s, Abbazia di Propezzano was one of the first internationally known and award-winning wine from the area. 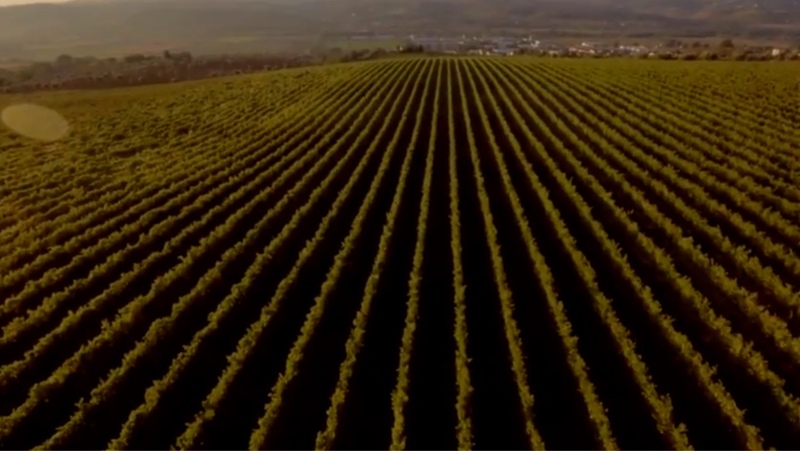 Tour our 20 hectare vineyard on the east side of Italy – the Colline Teramane DOCG zone. Between the Gran Sasso massif and the Adriatic sea, our area is still an eastern niche to be discovered. At least 3300 vines per hectare, not more than 95 quintals of grape yeld. 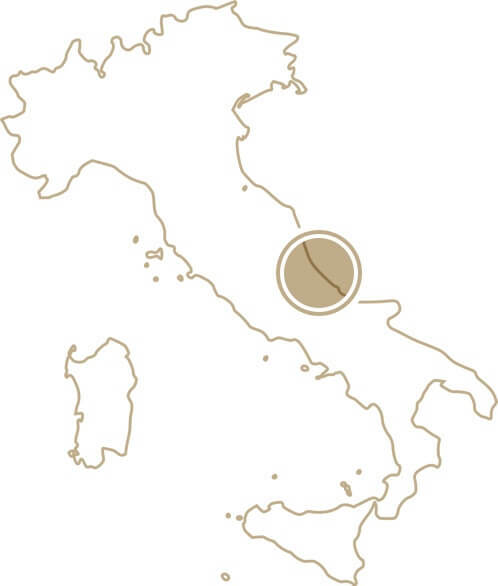 Vinification, aging, and bottling operations strictly forbidden out the production zone, the province of Teramo. These are the conditions for our indigenous Montepulciano d'Abruzzo grape to turn in Colline Teramane DOGG, our stunning red wine. To find out more about the area, please visit the Colline Teramane Consortium. 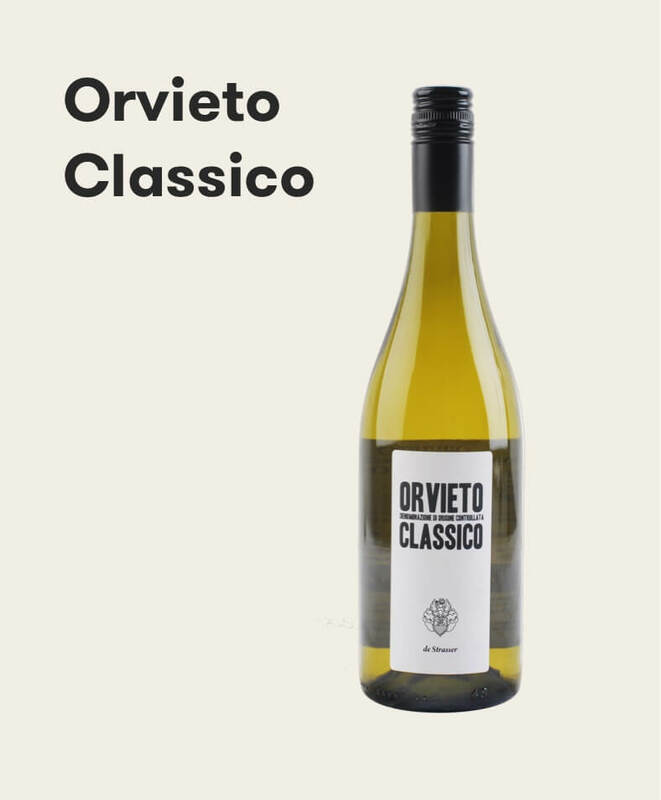 From 2014, we produce an Orvieto Classico DOC in our estate in Umbria. 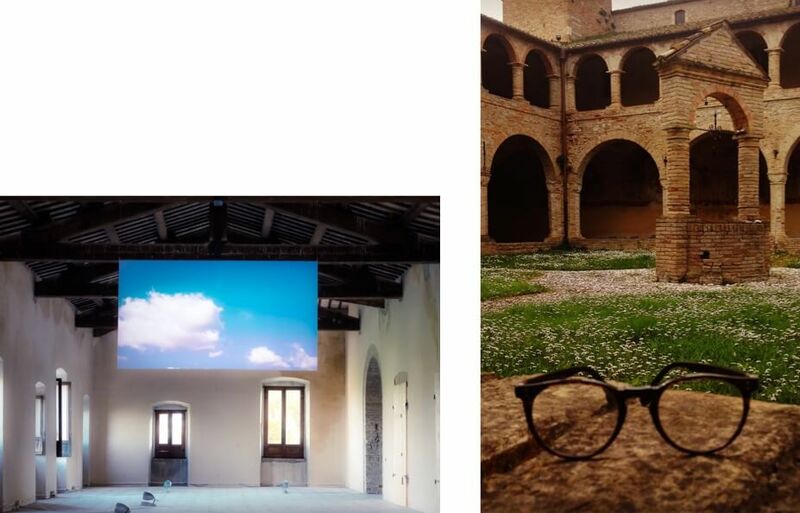 From 5 hectars of vineyard surrounded by woods near the old Etrurian capital.. And also hiding some bottles in our tufaceous caves..
Never miss the latest news from the Abbazia, discover our latest photos and learn about events.